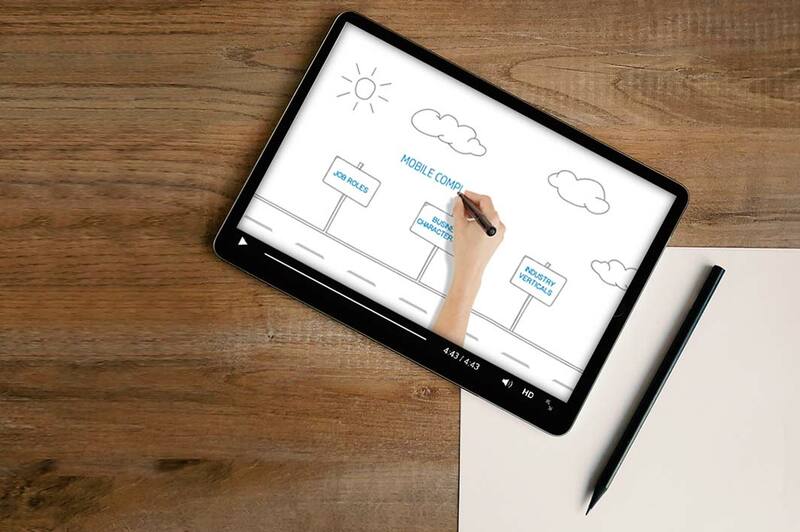 Most presenters like to tell a story or to explain by association, well whiteboarding does just this in a fun and impactful way. We simply call it digital story telling. Using high quality graphics and illustrations they are great to be used as an attention grabber or as part of an eLearning to emphasize a concept or idea.